Directed by Jon S. Baird. With Steve Coogan, John C. Reilly, Shirley Henderson, Nina Arianda. 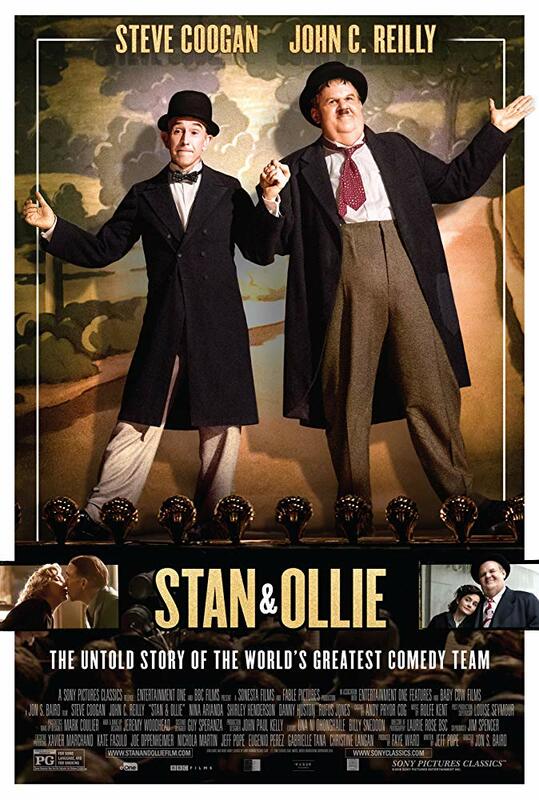 Laurel and Hardy, the world’s most famous comedy duo, attempt to reignite their film careers as they embark on what becomes their swan song – a grueling theatre tour of post-war Britain.